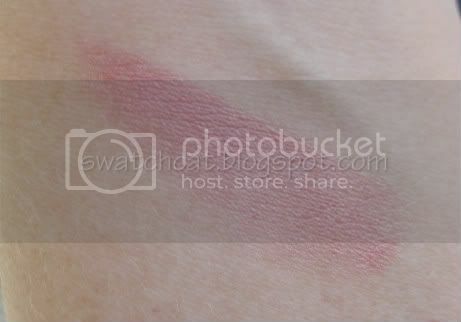 I recently picked up Naive, which is in the Rouge Allure formula. If you haven't tried the Rouge Allure formula, it is very moisturizing and the colors go on opaque with just a couple of swipes. 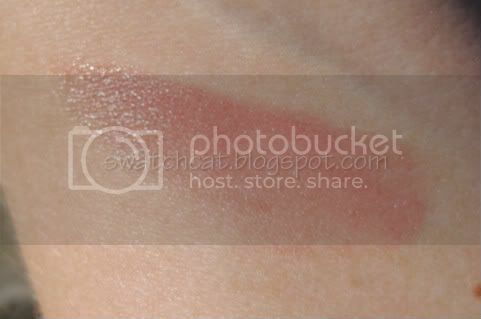 Naive is a natural, baby mauve-pink with a bit of golden shimmer. 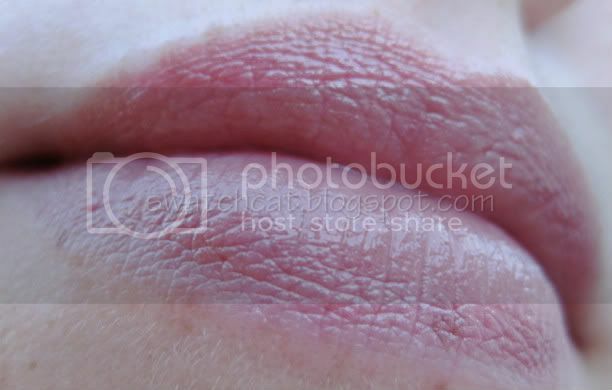 On me, Naive is just a bit lighter than my natural lip color, making it perfect to wear with most makeup, and especially for an easy-going, natural look. 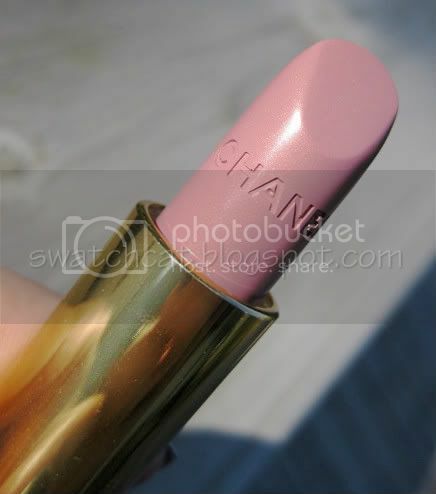 I couldn't find Naive anywhere but on Chanel.com, so it may not be a permanent color. If you're looking for a light, natural pink, then you'd better get Naive while you can. Rouge Allures retail for $30, and through November 1st, you can get free shipping from Chanel online with code 0910GLOSS. Love this color. Very pretty.